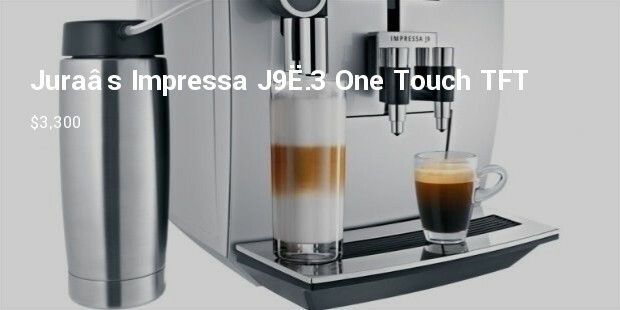 A machine that is very popular among the espresso elite and known as one the most high end coffee makers in the world. 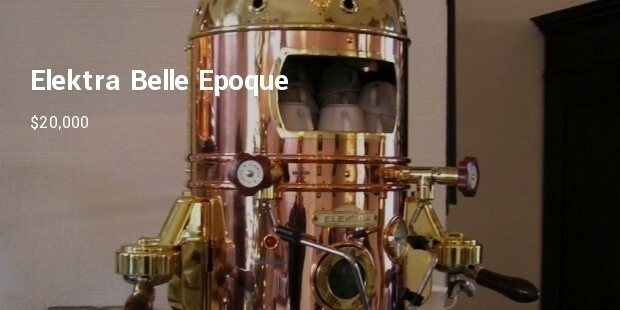 Only four hundred pieces are made each year. 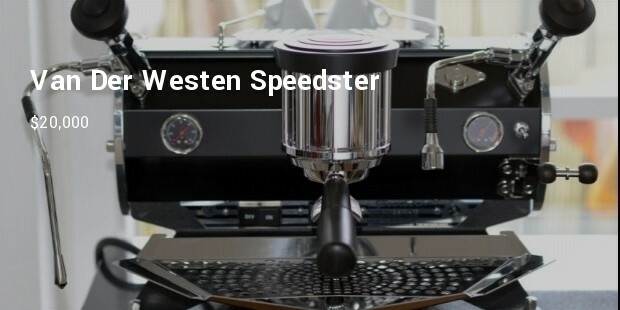 The Speedster is also the most expensive espresso maker available anywhere in the world. 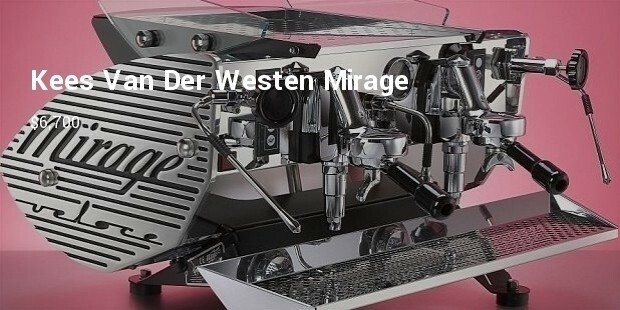 With handcrafted lever controls and a unique copper and brass design, the Italian machine Elektra, is capable of making six shots at a time. 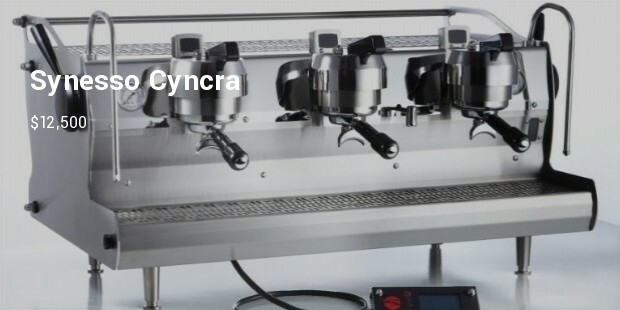 Some of the finest espresso manufactures are located in Seattle which has become the home of the United States coffee industry and that is where the Slayer group is located. 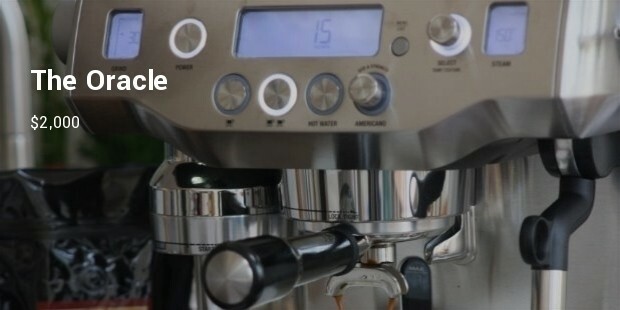 The sleek machine’s makers are said to be in love with the art of making coffee and have built this design in order to provide maximum flavor with minimal functionality. 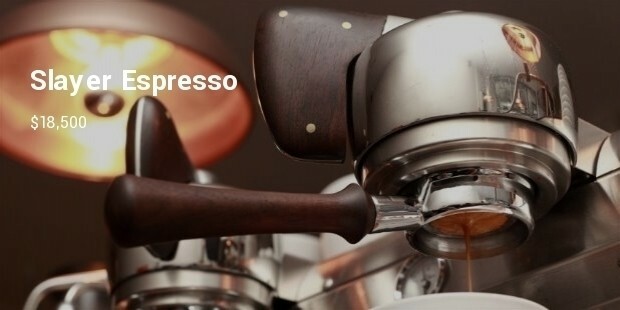 Named after the founder, Robert Rancilio, this espresso maker is one the most legendary machines. 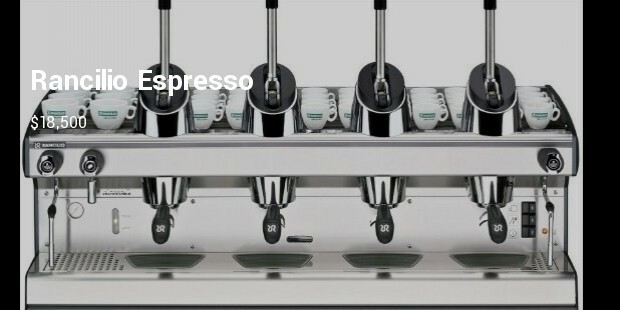 An ideal machine for cabins and ski chalets as you can store demitasse cups on the top so that they can stay warm. 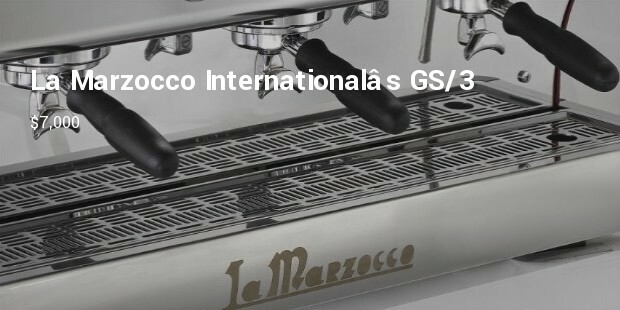 The company, Rancilio manufacturing, was founded in 1927 in Milan, Italy. 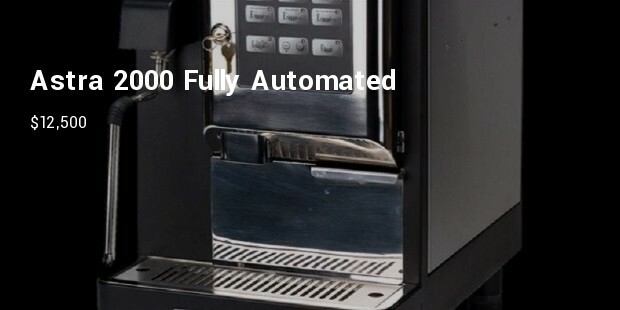 Automatic or manual, these machines will provide the best flavored espresso shots which can also be used to make popular drinks such as lattes, mochaccinos and cappuccinos.